KUWAIT: It’s business as usual at the bird market in Rai after a recent bird flu scare resulted in authorities closing down the market and culling all the birds displayed for sale. “We were permitted to sell birds again after over a month of cleaning and sterilizing the market. So far, we are selling just like before,” said a shop owner at the pet market. Asked if the government compensated them for the lost revenue, he said despite promises, they haven’t received any damages yet. “In our shop, my loss is more than KD 10,000. 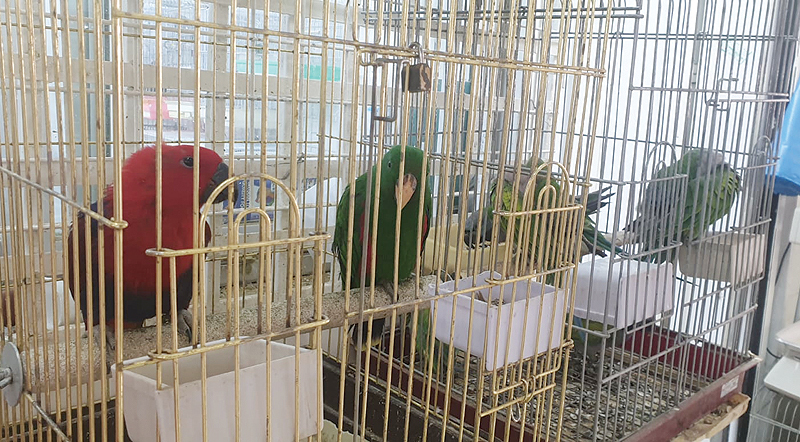 Shop owners who sell larger birds have told me their losses are almost KD 20,000,” the owner told Kuwait Times. 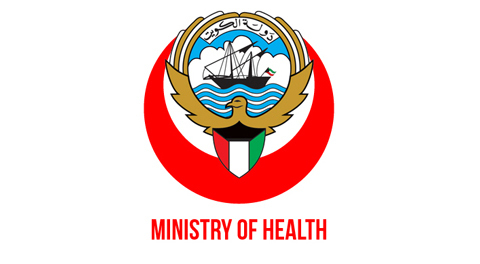 On Feb 5, the Municipality, with the help of the health ministry and the Public Authority for Agricultural Affairs and Fish Resources (PAAAFR), forcibly closed all shops at the pet market and destroyed scores of birds to prevent the potential spread of bird flu. The birds were culled en masse and taken to an undisclosed location to be incinerated. During the operation, customers were turned away and municipal trucks and police cars were on standby. Avian influenza (H5N1), informally known as bird flu, is a viral infection that can infect not only birds, but also humans and other animals. However, most forms of the virus are restricted to birds. Kuwait last suffered a major outbreak of bird flu in 2007. On Feb 13 2007, PAAAFR reported the initial outbreak of H5N1 originated in poultry in Wafra. Subsequently, 131 influenza virus infected poultry were confirmed from 20 farms throughout the country. 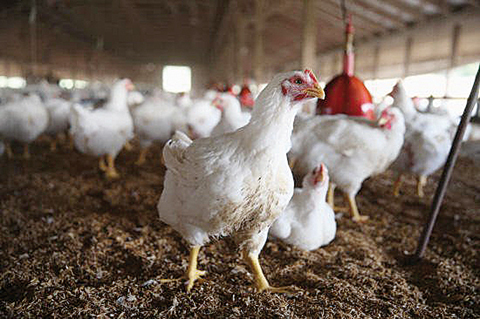 The disease resulted in high mortality rates among infected flocks, especially in commercial broiler farms in Wafra and among poultry raised in privately owned residential homes and backyard farms. Disease control measures were implemented starting from Feb 18, 2007, including control of poultry movement, vaccination, disinfection of infected premises and culling of 500,000 birds. The final case of subtype H5N1 was detected on April 20, 2007, and all restrictions were lifted on May 12, 2007. Kuwait was declared free of highly pathogenic avian influenza on July 21, 2007.